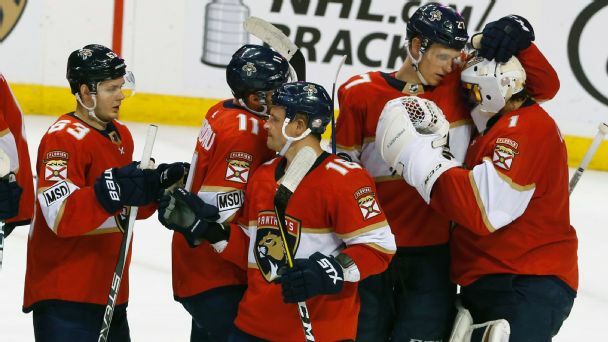 Aleksander Barkov & Co. are a trendy pick to make a big leap this season. 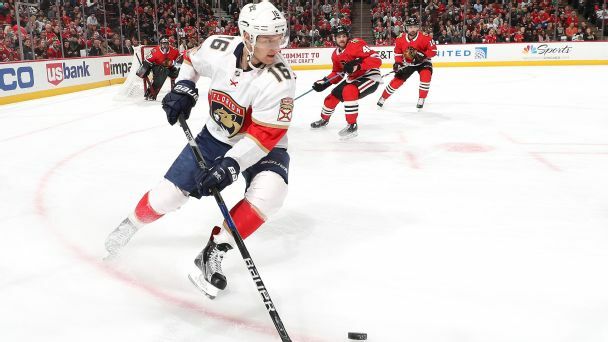 The Panthers were one of the hottest teams in the league in the second half of the season, but the early hole they'd dug themselves in prevented a playoff berth. Here are the moves they should make this offseason to take the next step. Four of the 10 longest consecutive games played streaks in NHL history were active at the start of the 2017-18 season -- and one ended only after suspension. 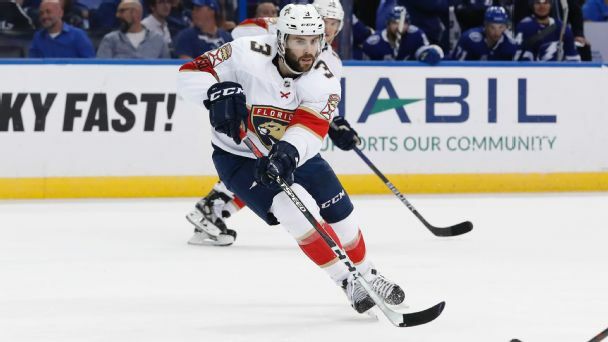 What's behind this trend, and will NHL teams ever adopt NBA-style rest regimens? 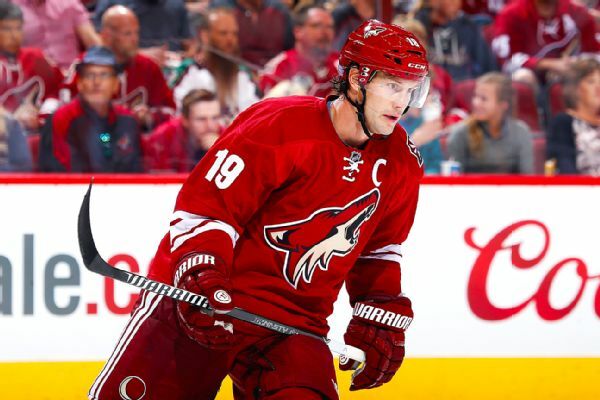 Coyotes veteran Shane Doan hasn't waived his no-trade clause and doesn't expect to be dealt. 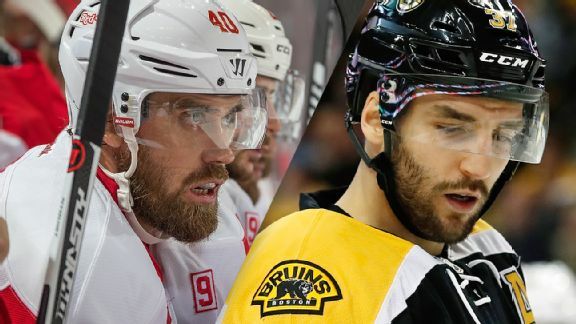 The Red Wings' captain is stuck in neutral, while the Bruins' glue guy bears little resemblance to the dynamo who lit up the World Cup. They're not the only high-profile stars who've struggled.